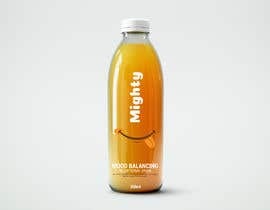 I would like to design packaging for a happy, mood balancing nutritional drink. 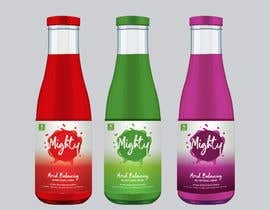 The product is called "Mighty", and the brand identity is about joy & happiness. 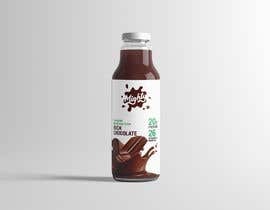 The product is a nutritional drink filled with vitamins, minerals, and superfoods that enable optimal brain health and energy. 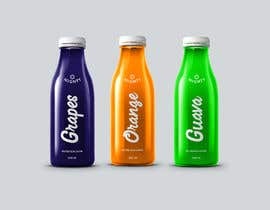 The drink comes in a bottle, about 350ml in size. 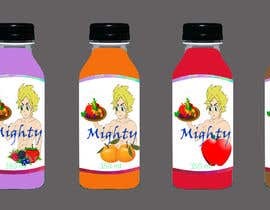 Please design the bottle and packaging, including logo, color schemes, shape and size of bottle (as you see fit), etc. 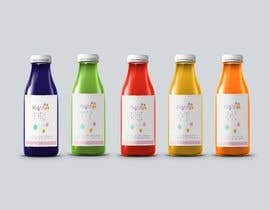 Please be creative, and make sure that the design reflects the brand identity of happiness. Entries with simple designs, and happy / joyous format will be favored -- something that makes you happy and excited to look at. 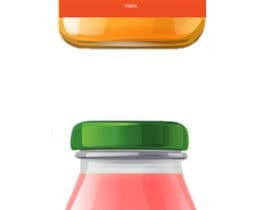 For inspiration, you can look at similar products: Bai, Honest Tea, and Teva tea. Images of these products are attached for reference. 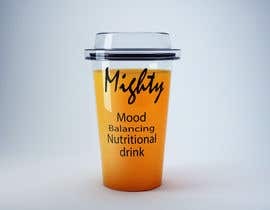 Drink has a blend of vitamins, minerals, and super foods that allow for optimal energy and mood health. 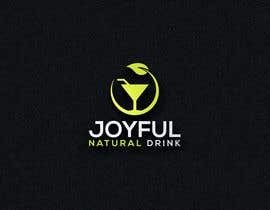 The brand name is not joy-ful, though that's the brand "identity". 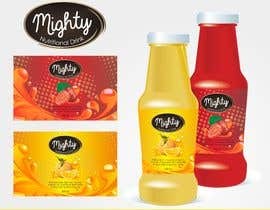 You can use the name "Mighty" for the brand. 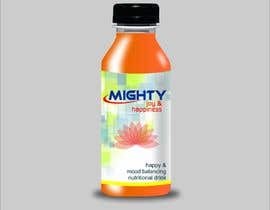 Yes, Mighty is the current product name. We may change the name down the road, but are trying to select a look and feel for now. Please check #35 #36 . And if possible, rate. I don't think you read my question. 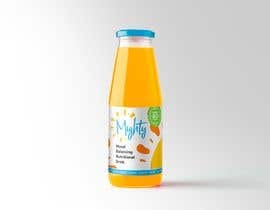 In the description, you say MIGHTY is the product name, but below you say it is the brand. Two different things, so if you could clarify, this would be helpful because I have some really good ideas, but don't want to waste too much time on the wrong thing. Thanks. Hi Michelle, sorry if this is not clear. 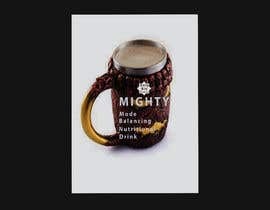 The product name is Mighty. I'm not sure what the differentiation between product name and brand is, so apologies for that. I'm more concerned about the visual identity and vibe of the packaging than about the name used. 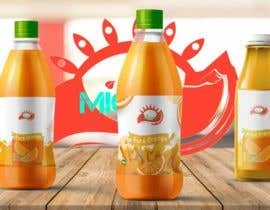 Can you tell us more about the drink? What are the ingredients?